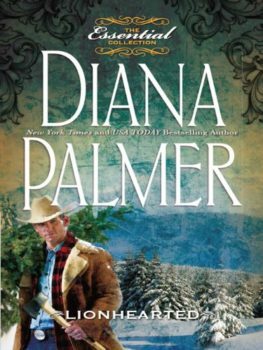 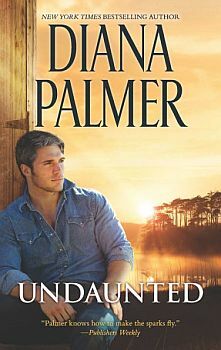 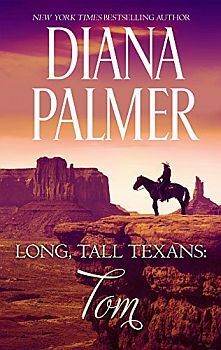 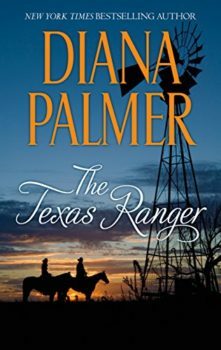 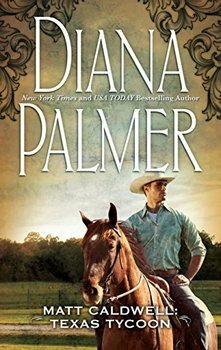 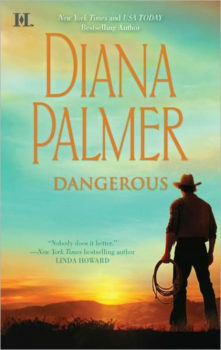 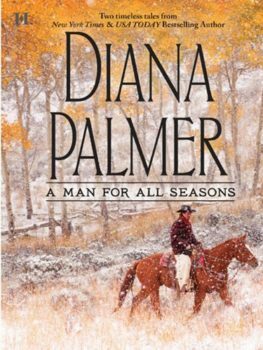 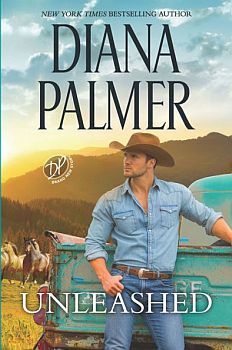 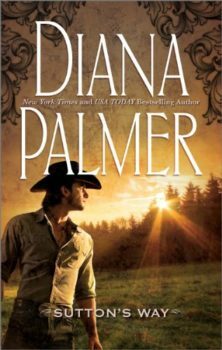 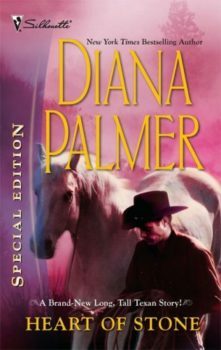 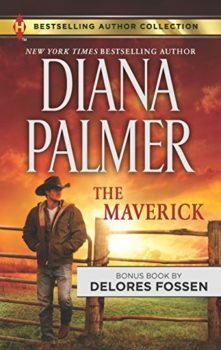 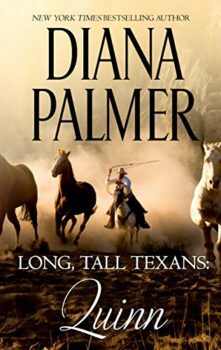 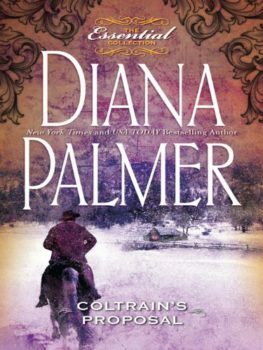 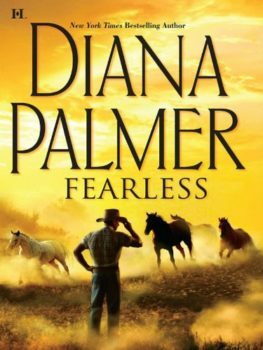 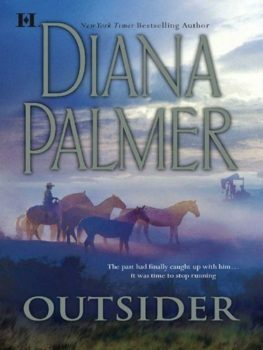 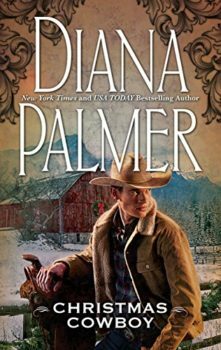 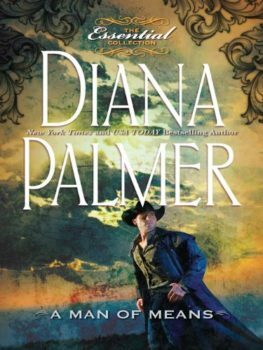 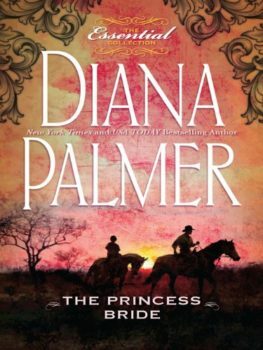 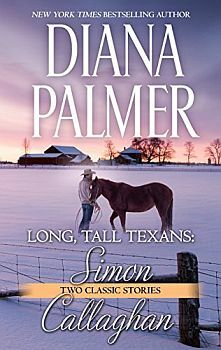 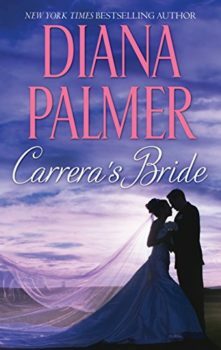 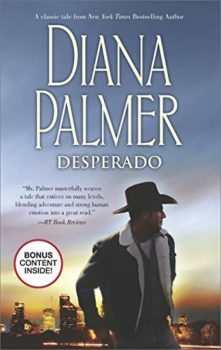 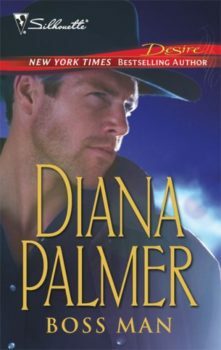 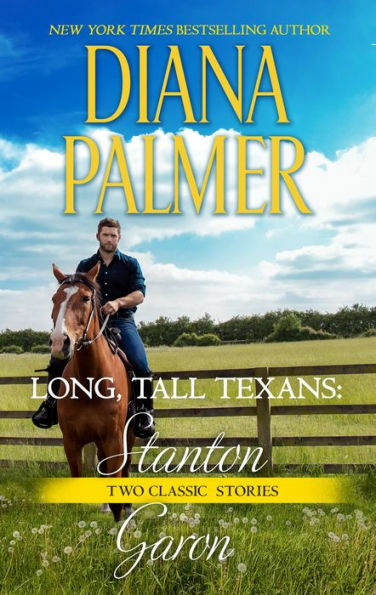 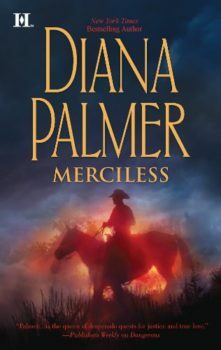 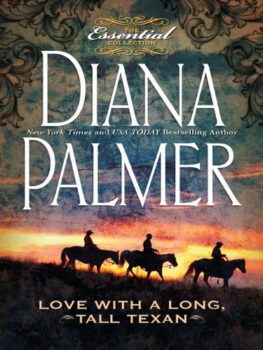 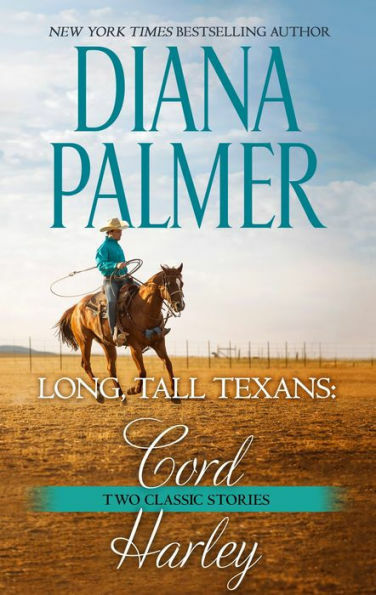 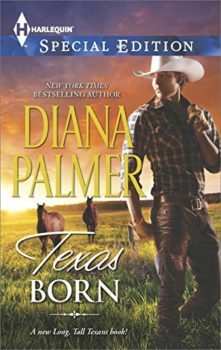 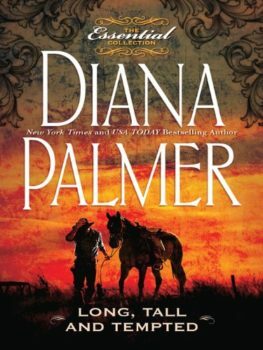 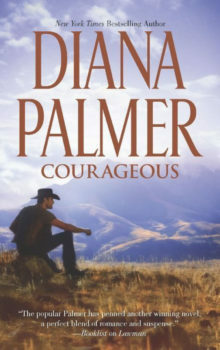 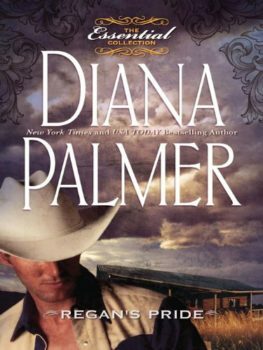 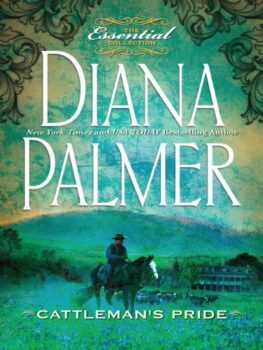 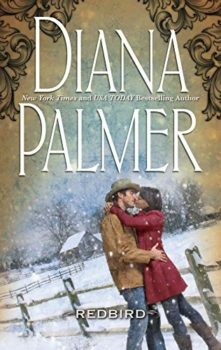 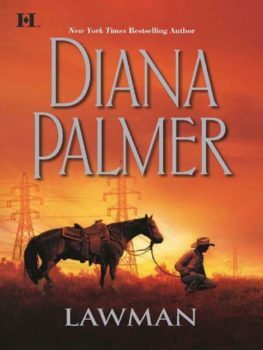 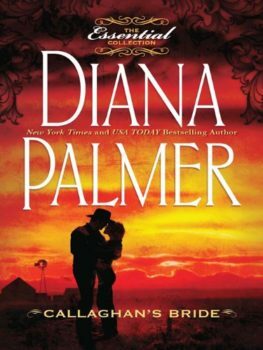 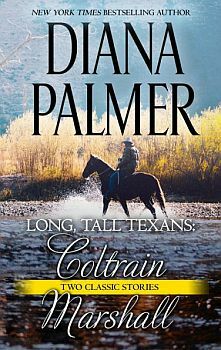 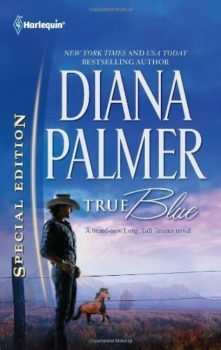 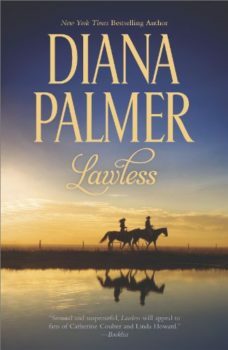 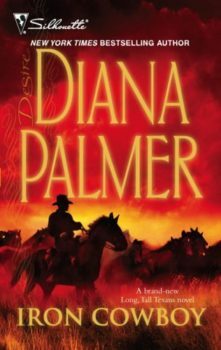 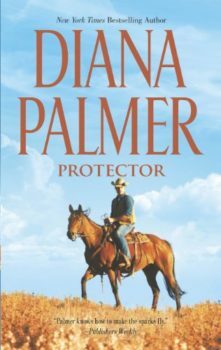 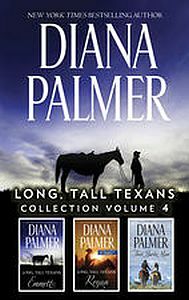 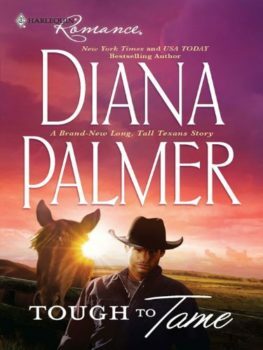 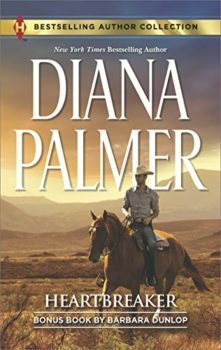 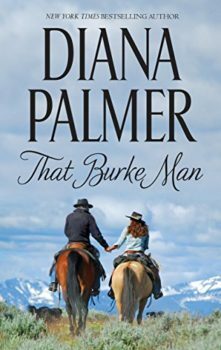 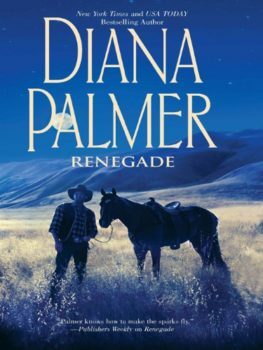 New York Times bestselling author Diana Palmer delivers a breathtaking story of second-chance love. 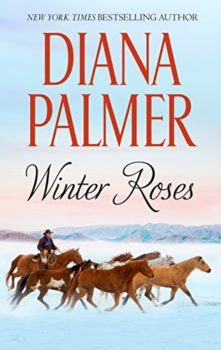 When Paul Fiore disappeared from Isabel Grayling’s life, he told himself it was for all the right reasons. 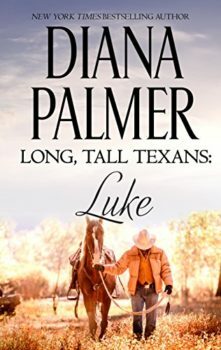 She was young and innocent, and he was her millionaire father’s lowly employee. 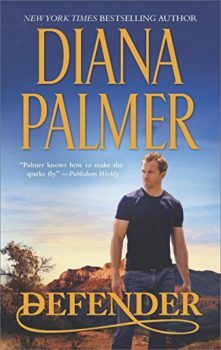 Three years later, Paul is the FBI agent assigned to Isabel’s case. 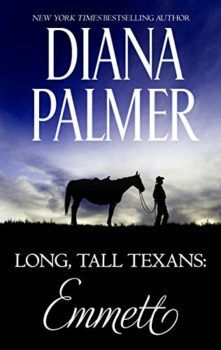 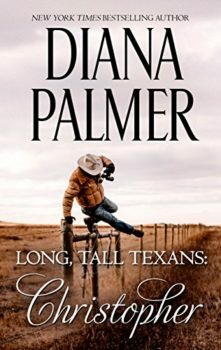 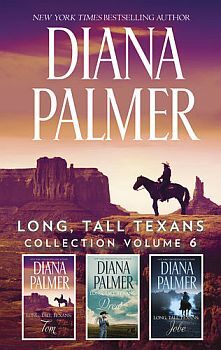 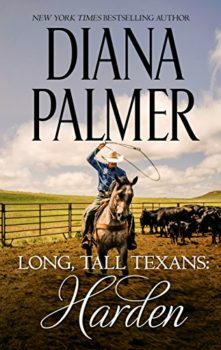 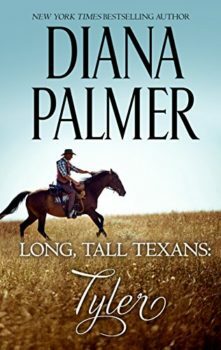 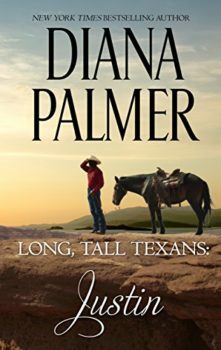 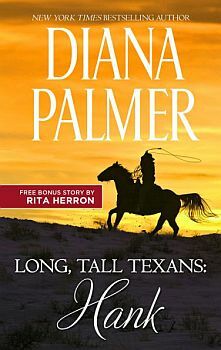 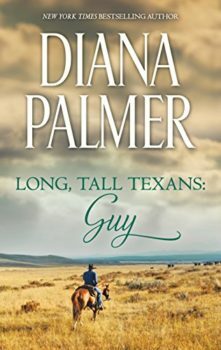 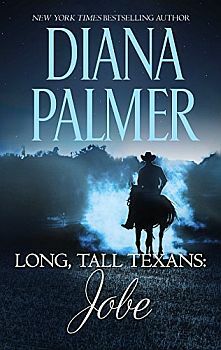 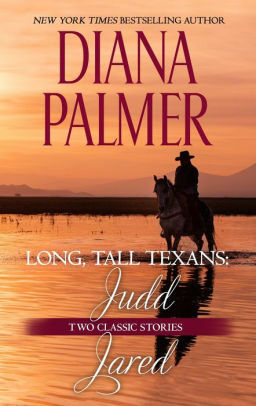 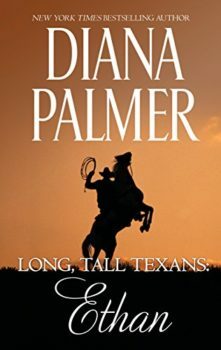 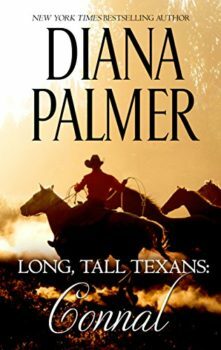 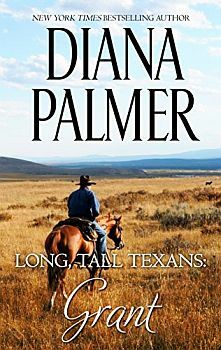 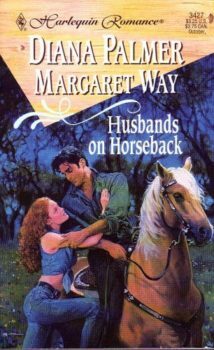 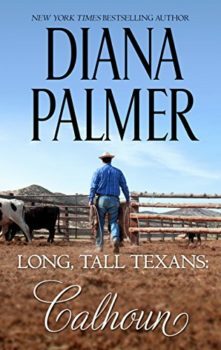 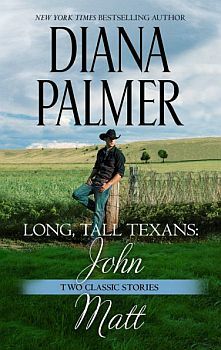 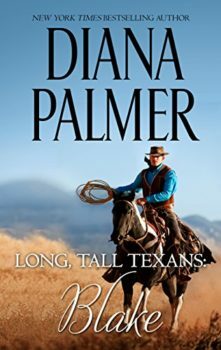 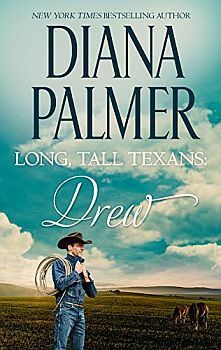 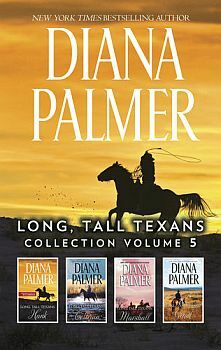 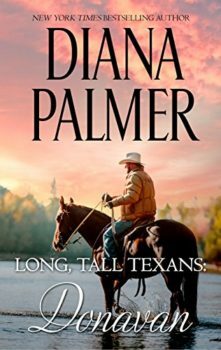 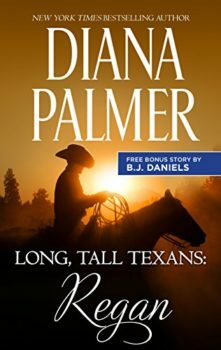 Too late, he realizes what life in her Texas mansion was really like back then—and how much damage he did when he left. 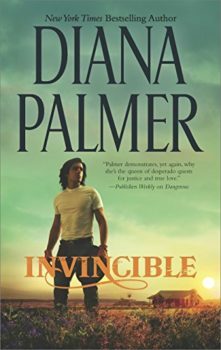 Once love struck and sheltered, Isabel has become an assistant district attorney committed to serving the law, no matter how risky it gets. 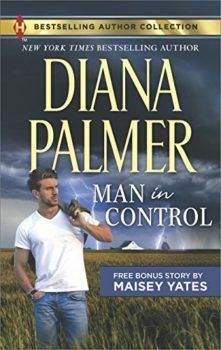 But right now the man she can’t forgive is the one person standing between her and a deadly stalker. 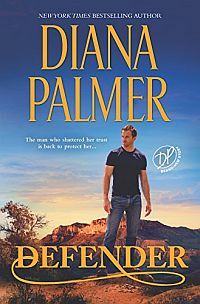 She knows Paul won’t hesitate to protect her life with his own. 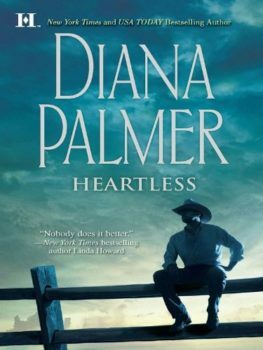 But if she can’t trust herself to resist him, how can she trust him not to break her heart all over again? 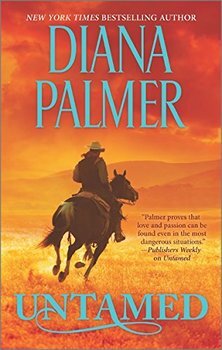 Originally published July 2016 in hardcover.